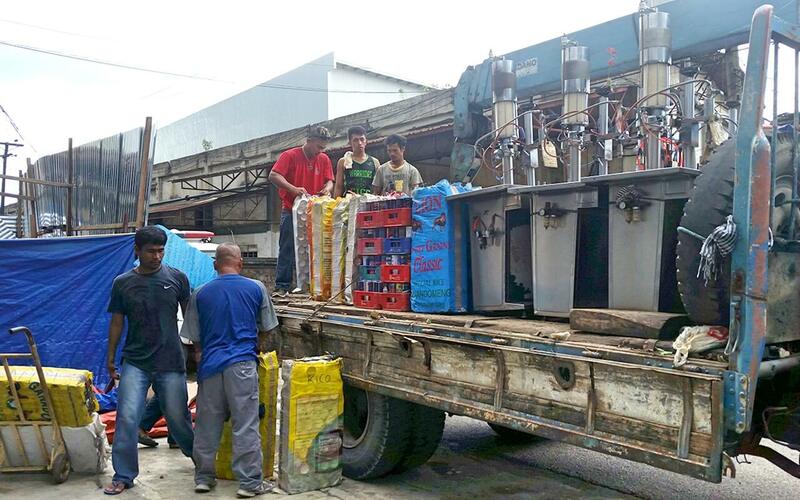 Authorities seized 16,000 canisters refilled with LPG worth P2.7 million in a raid on a liquified petroleum gas refilling station in Mandaue City. The raid last Friday night was led by the Department of Energy-Visayas Field Office (DOE-VFO) with members of the PNP Criminal Investigation and Detection Group (CIDG). Douglas Labra, who was identified as the owner of the refilling station, has been detained for investigation and questioning. The raid came on the heels of the #EPowerMoVisayas last September 7 when Energy Secretary Alfonso G. Cusi highlighted the commitment of the DOE to tighten consumer protection under the DOE’s E-Safety Mo campaign against illegal peddling of petroleum products, including LPG-filled/refilled canisters. The campaign targets the so-called “bote-bote” or reselling of liquid petroleum products using unauthorized containers. The DOE is working in close coordination with the Cebu Provincial Government to go after the illegal practice, following its passage of an ordinance against it. The DOE also encourages consumers to report illegal activities to the DOE-Consumer Welfare and Promotion Office at 479-2900 loc. 329 or via e-mail through the [email protected]. The public may also reach the Department through the Official DOE Facebook and Twitter pages.